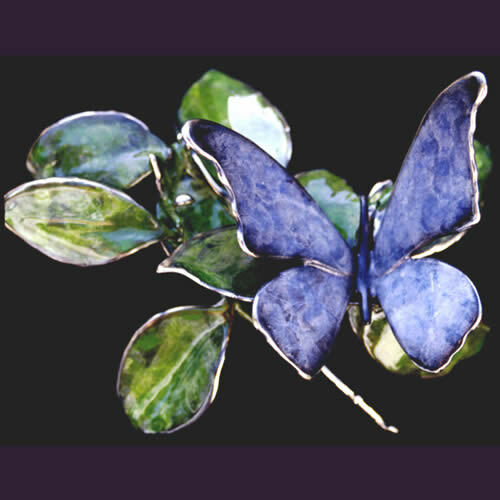 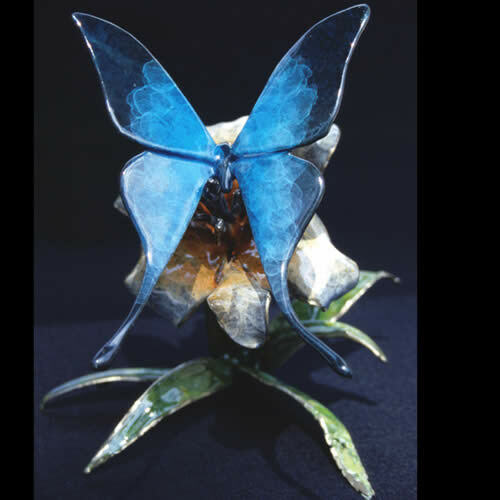 Butterflies and flowers are a perfect opportunity to create very attractive, colorful, decorative art works. 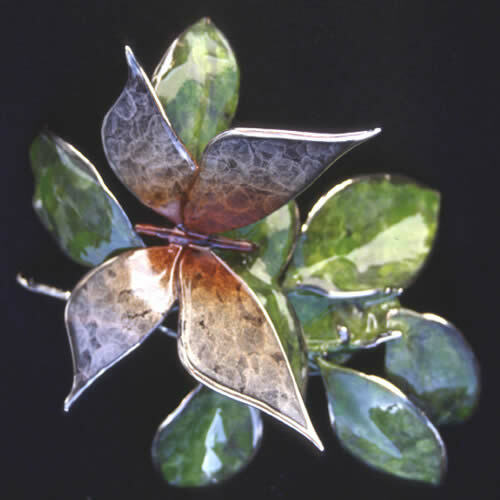 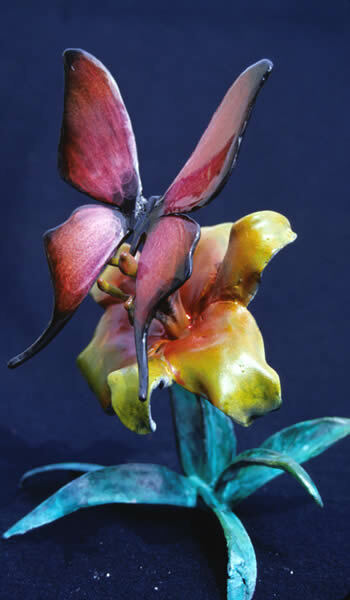 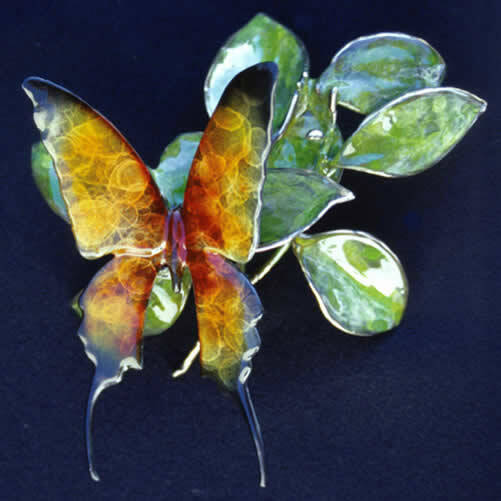 Cast out of bronze, each pieces is individually colored using special hot patinas. 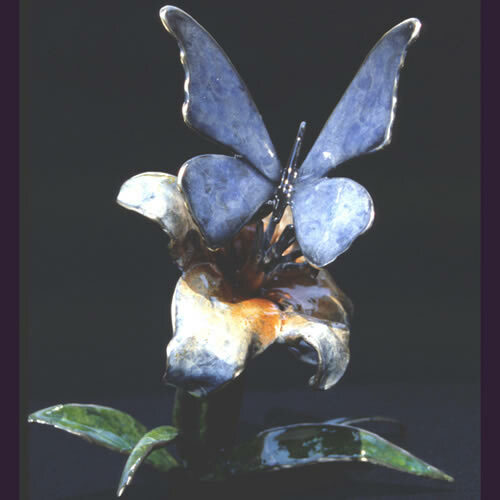 Resulting in a large variety of playful decorative art works.